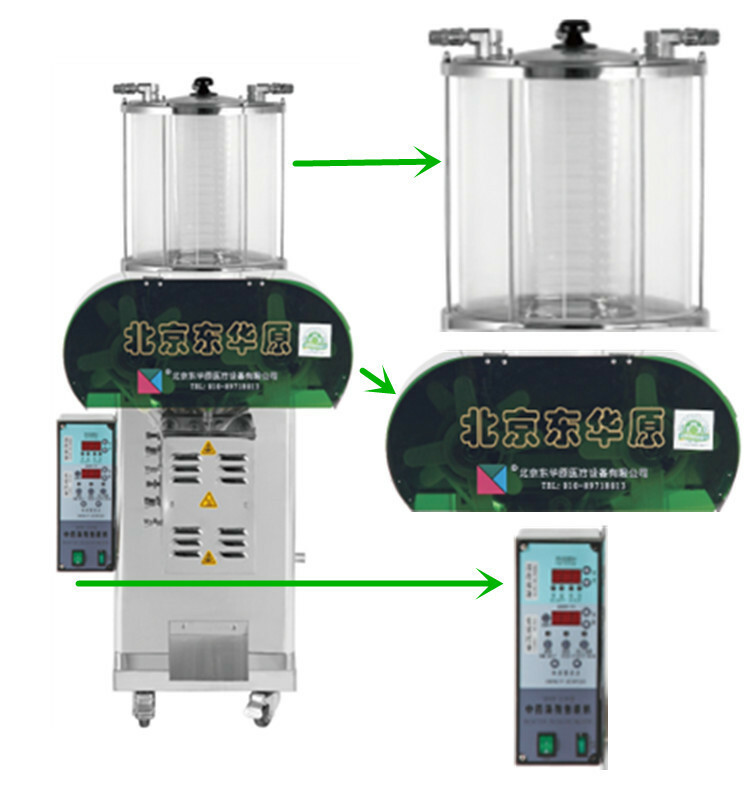 Beijing Donghuayuan Medical Equipment Co.,Ltd is one of the top level China tcm liquid packing equipments manufacturers and factory with leading company tcm liquid packing equipments and meidical equipments and health product NO.1 tcm liquid packaging machines with CE, welcome to buy our cheap and famous products. 1. automatic packaging, easy to carry, convenient to take. 2. temperature, packing bags for automatic display. 3. sealing temperature, digital control. 5. stable performance, economical and practical. 6. 7 bags/packaging per minute.